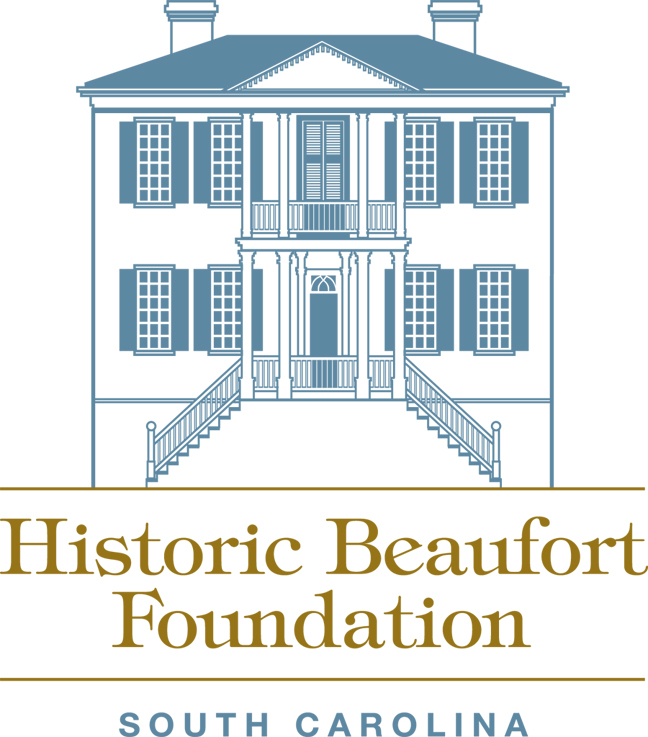 Thank you for supporting Historic Beaufort Foundation! 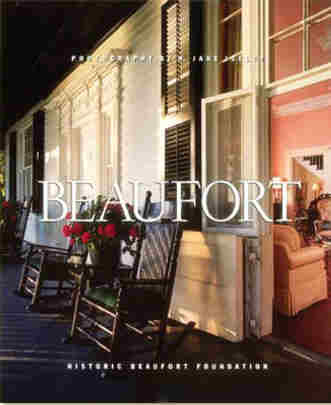 We encourage you to purchase tour and event tickets, memberships, books and posters through our secure online shop. You will be asked to register in order to proceed with your purchase. 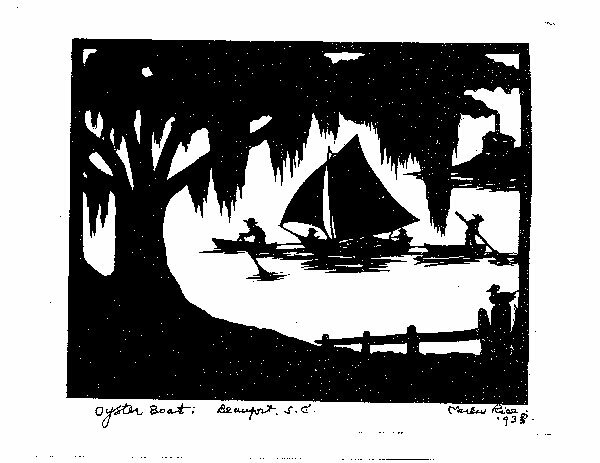 Your purchase supports our mission to preserve, protect and present sites and artifacts of historic, cultural and architectural significance throughout Beaufort County, South Carolina. Tickets are nonrefundable and nontransferable. All events take place rain or shine.